Happy Tuesday friends! I hope you are all having a great week and in the Thankful spirit. 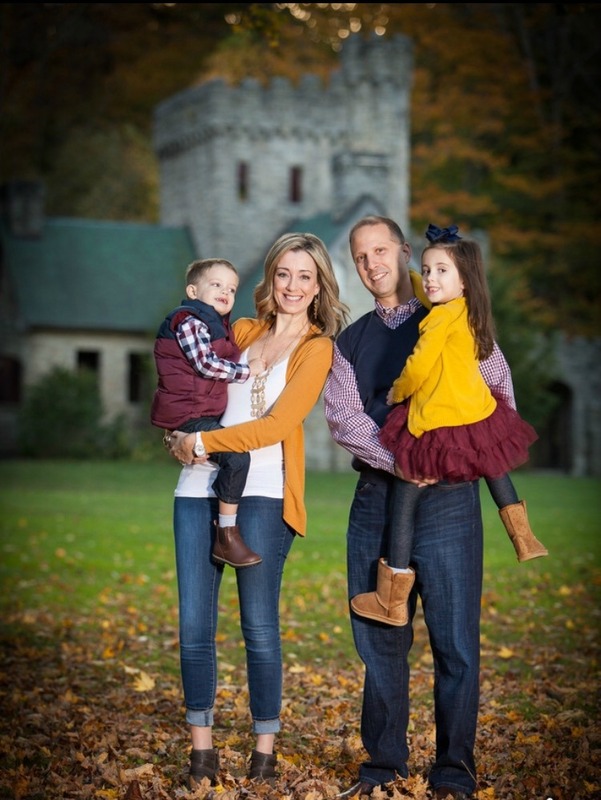 Strep has reeked havoc on our home the last few days with ALL of us sharing in the Strep love. Yikes!!!! Jeff was the last one to get it so hopefully in a few more days it will have exited the building just in time for some Thanksgiving family time. 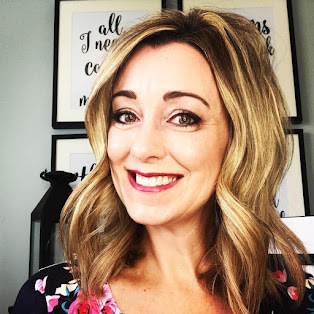 Today I am linking up with Andrea over at Momfessionals and sharing our Christmas list in the categories of Want, Need, Wear and Read. I realized last night as I was changing the sheets on our bed that our comforter truly has seen better days. 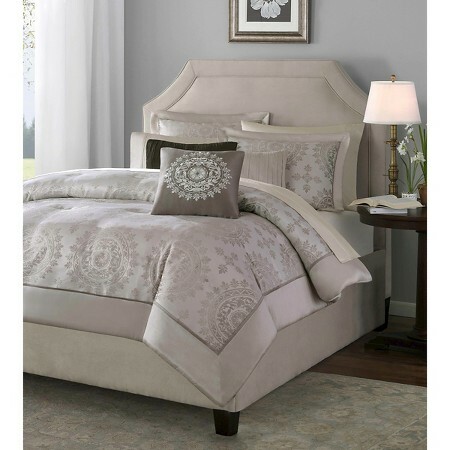 I absolutely loved our comforter but even now, I think it is time to move on to something new like this grey comforter set from Target. 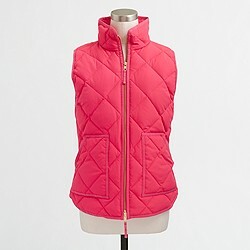 I have had a thing for puffer vests this Fall and am in love with this one from J Crew Factory. I think every girl needs a pink puffer vest in her life, don't you agree? 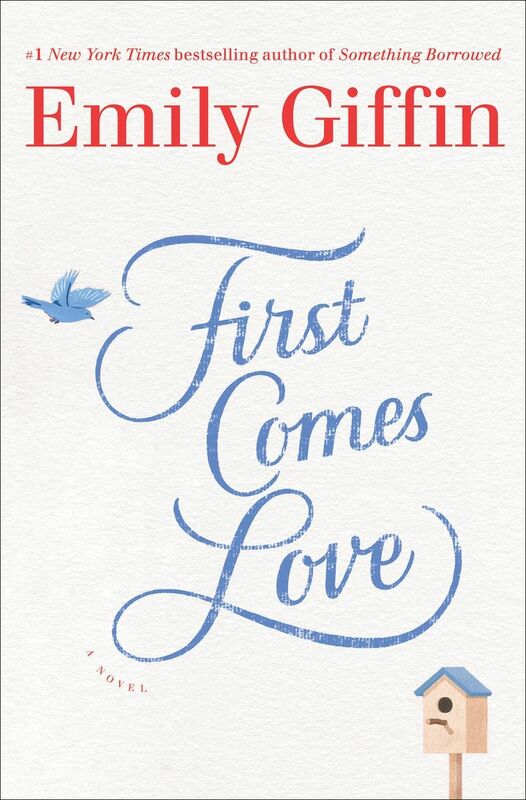 Emily Giffin is one of my favorite authors and have been dying to read her new book which came out this past year. I have read most of her books and have loved every one! I highly recommend any of her books. I can't wait to read everyone's Christmas wish lists for this year. Have a great day! Beautiful comforter - I am wanting to change ours up, too! I love Emily Griffin and want to read that book as well. Also, I love the comforter and pink puffer. Have a great evening. You cannot go wrong with that J. Crew puffer! 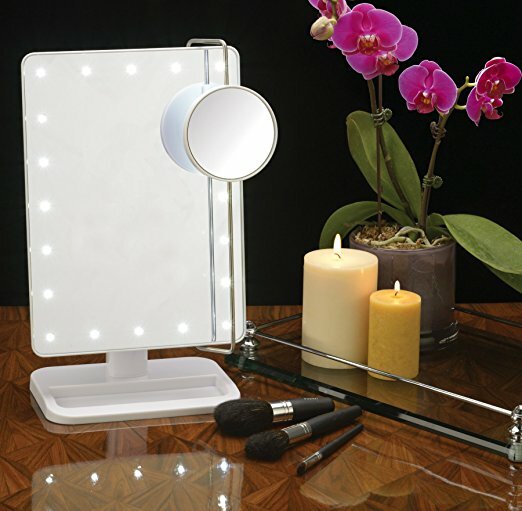 And I am so checking out that mirror..fun.